Weekend experience around one's personal relationship with Christ in the context of the Catholic belief and practice. Monthly Ultreya gathering continue the experience with meetings on the second Thursday of each month. 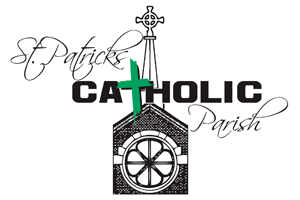 For more information, on these weekends call St. Patrick's parishioners Cheryl and Dave Probst, at 721-5663.